The aim of this chapter is to provide a basic understanding of the effect of protein binding and its alterations on the pharmacokinetics of drugs and their pharmacological and clinical effects. 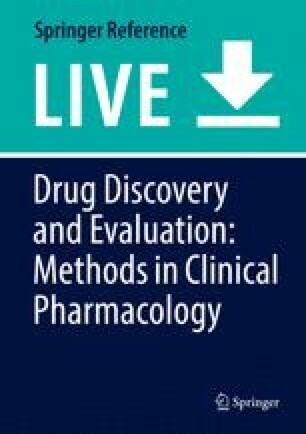 This has been matter of controversies in the last decades: this chapter calls for scientific comprehension of the underlying phenomena and recommends a reasoned experimental program aiming to the characterization of the protein binding of new compounds and the effects of its changes in different conditions. Considerations and data are also reported concerning the potential changes of drugs’ protein binding in some pathophysiological conditions.